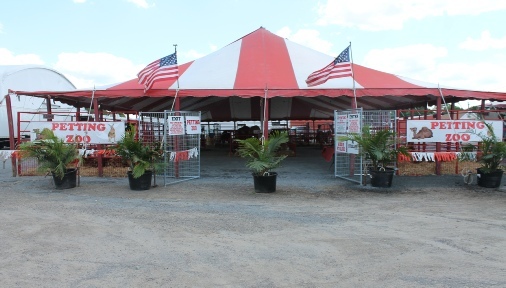 Emerson Farms offers Pig Races, Petting Zoos, Pony Rides, Camel Rides, our NEW Big Horse Ride, Carriage Rides, and live Nativity. Our animals are also available for most any event and will leave your guest squealing with laughter! The live Nativity is perfect for the holiday season! Emerson Farm is family owned and operated and we specialize in smiles! 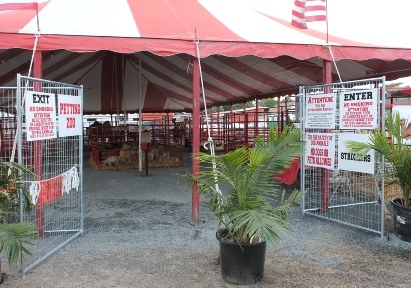 Come For The Animals...Leave With A Memory! Is sure to be a rootin', racin', and all around good time and sure to leave your guest squealin' with laughter as they & get piggy with it cheering for their favorite porker hoping to be the next race wiener! Is always fun for the whole family...the young and the young at heart. Everyone can enjoy the animals whether they look or decide to feed their favorite animals. What event is complete without the classic pony ride? 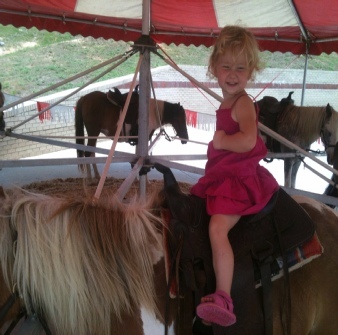 Be sure that your event or party is complete with one of our pony rides. Just remember this ride is for the lil cowpokes only! Hop on up and get ready to smile as you enjoy this unique experience. Camel rides are another one of our events that is fun for the whole family and sure to create memories to last a lifetime. A holiday time favorite that is the perfect end to a year! Come Ride Earl or one of our other BIG horses and experience the ride from up high!